Central Casting (Louisiana) Announcing our BATON ROUGE OPEN CALL!! 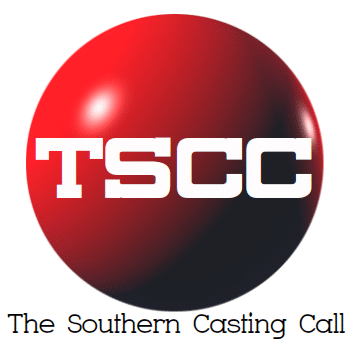 Home Casting Calls Louisiana Central Casting (Louisiana) Announcing our BATON ROUGE OPEN CALL!! Announcing our BATON ROUGE OPEN CALL!! East Baton Rouge Parish Library—Main Branch on Friday, February 16th! Don’t miss out on any opportunities to work on a feature film or TV show! Once registered, you will be considered for every project we cast, including Greyhound! Register for free now in our office OR at this open call! You do not need to attend both!